A visionary at heart, Kelly’s dream was to live doing what she loved, her life path provided her with the passion to build her business — the place where she feels loved, creative, fulfilled and safe. While living in B.C. at the age of 15, Kelly began her studies in the creation of therapeutic Aromatherapy blends and Holistic Massage. Kelly is drawn to a ceremonial way of life. She lives to share her soul’s practice. 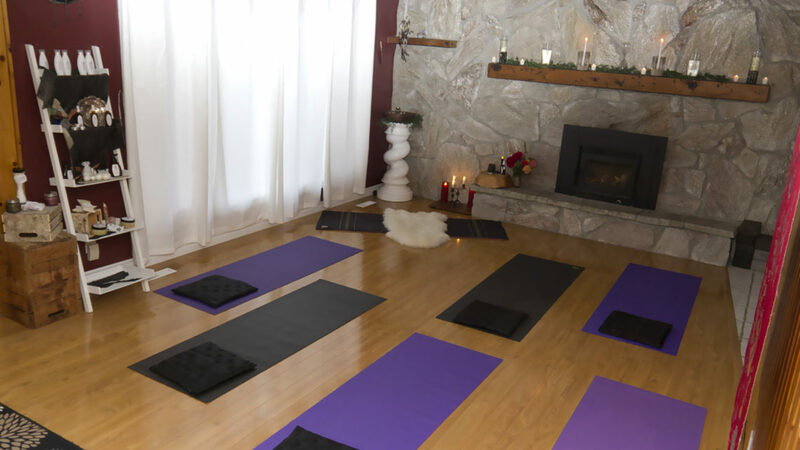 Residing in Belwood ON, Kelly’s home-based business, Uniquely Pure, is where she teaches yoga, makes and sells her therapeutic Aromatherapy products and offers Massage Therapy and holistic healing treatments to her clients.